Jared Whitcomb is a chain-smoking sixteen-year-old heart-transplant recipient who befriends Sebastian and begins to teach him about all the things he has been missing, including grape soda, girls, and Sid Vicious. They form a punk band called The Rash, and it's clear that the upcoming Methodist Church talent show has never seen the likes of them. 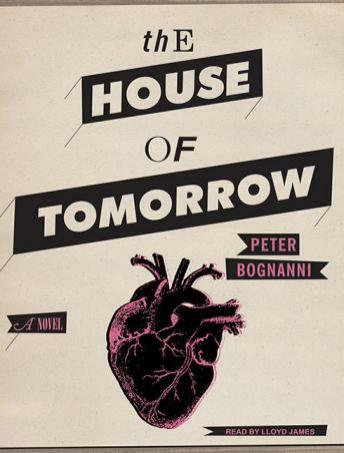 With storytelling that is fresh and vivid, The House of Tomorrow is destined to become an instant classic.